​Do you want to be rich and famous someone for all to know? Do you want cheering fans hear them shout really loud please please let me know? Do you want to be a hero the winner not to zero? Is your deepest fear no one cares that you're here they'll just forget you tomorrow? 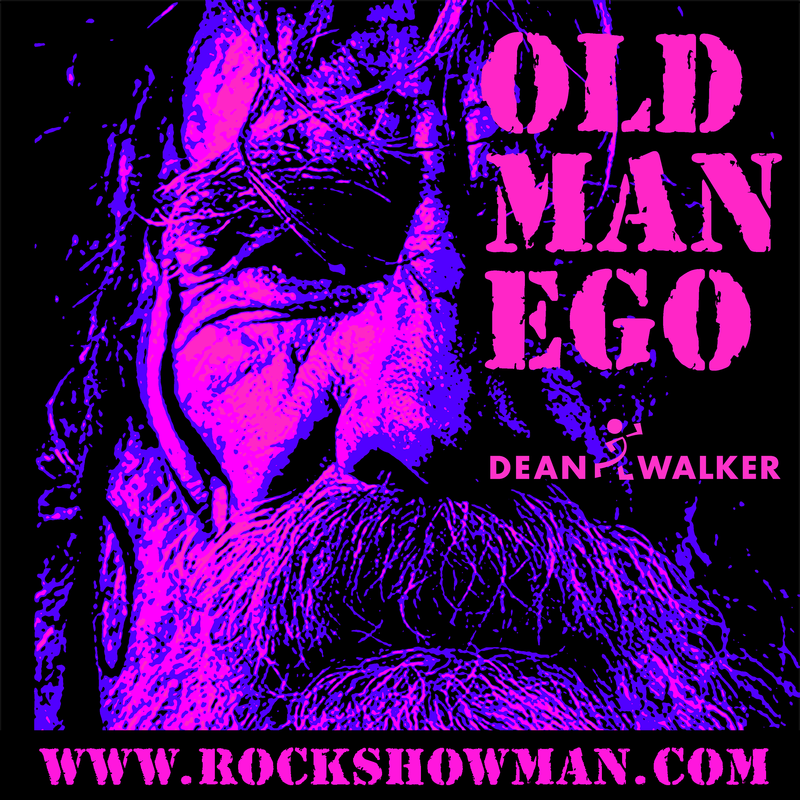 No that was old man ego he lived inside my head. Now I want to say he passed away yes he's very dead. I say it's so and here's how I know I buried him along time ago. Despite his pleads I kill him on my knees praying to be free of my ego.